Is poor wi-fi hurting the value of your home? 52% of families are put off living in or buying a house that has wi-fi blackspots, according to a new survey. 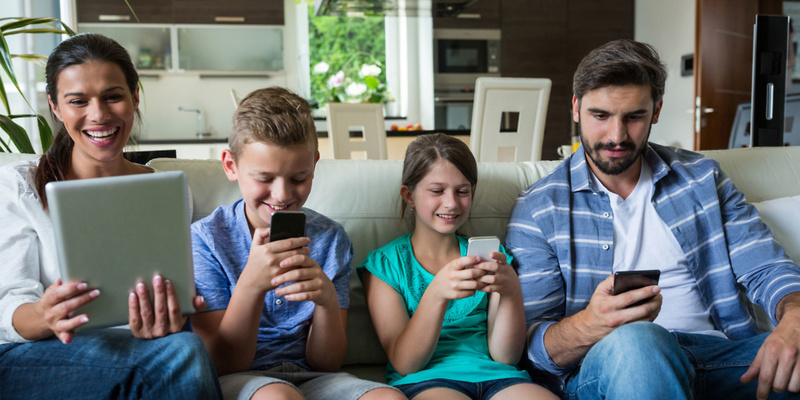 BT’s Modern Families Report, based on data from 1,000 respondents, suggests that poor wi-fi is a detriment to families in the UK. 43% of the respondents believed poor wi-fi restricts life at home. The same proportion said they would be more productive and happy if their wi-fi worked across the home. If their wi-fi were more reliable, 20% of the households said they would set up a home office, and 28% would create a study for their children. Not all homes suffer in silence, either: one in eight families argue about their home wi-fi. Find out who we rated as the best and worst broadband providers in the UK for 2018. 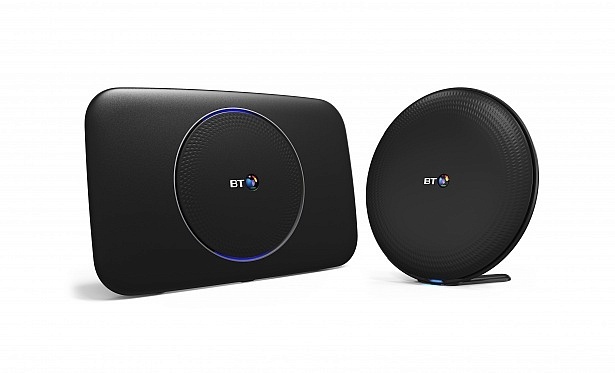 BT released the Modern Families Report to coincide with the launch of its Complete Wi-Fi system, which consists of the BT Smart Hub 2 router and a ‘Wi-Fi Disc’. The purpose of the disc is to increase signal strength around the house, and if one disc doesn’t suffice BT will provide a maximum of three discs to increase signal strength across the home. With this system, BT claims to be the first broadband provider in the world to guarantee strong wi-fi signal in every room of the home. This package is provided at an extra charge of £5 per month, exclusively to BT Plus customers. Jon Barrow, Which? telecoms expert, said: ‘It’s strange to think that half of all families would be put off houses that have poor wi-fi connectivity. But in a world in which so much of what we do depends on having a fast and reliable internet connection, is it really that surprising? Check back soon to see our full lab-tested results for BT Complete Wi-Fi. You can also read the reviews of the BT Smart Hub, and BT Whole Home Wi-Fi. For more information from Which? on house valuation, take a look at our guide on how to value your own home – and make sure to tick your way through our house-viewing checklist when considering a move. What can I do if I have bad wi-fi? Contact your ISP to check whether you’re eligible for a free router upgrade. Our survey of 8,000 Which? members revealed that 80% of customers who had received a replacement or upgraded ISP router were not charged. But not all broadband providers are generous with free upgrades. 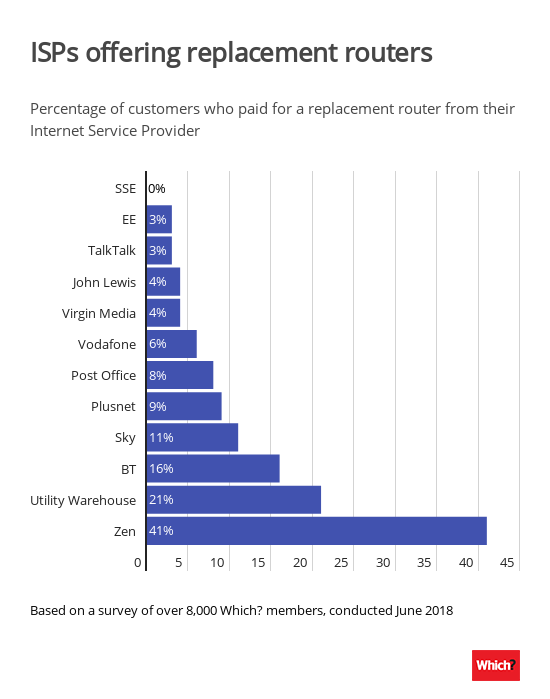 Four in 10 Zen Internet customers reported paying for a replacement router, whereas none did from SSE. Take a look at the chart below to compare router replacement services of different ISPs. You don’t have to make do with the router provided by your ISP. Third-party routers can offer more customisation options and often score better in our rigorous tests. What’s more, they are compatible with any broadband provider rather than being locked to one network, which is handy if you decide to switch. Read our advice guide on free ISP routers vs third-party routers, and see our best buy wi-fi routers here. If you’re happy with your signal strength near the router but it fades when you go further away from it in the house, you can add an extender to the router or install a mesh system in the house to increase signal strength. 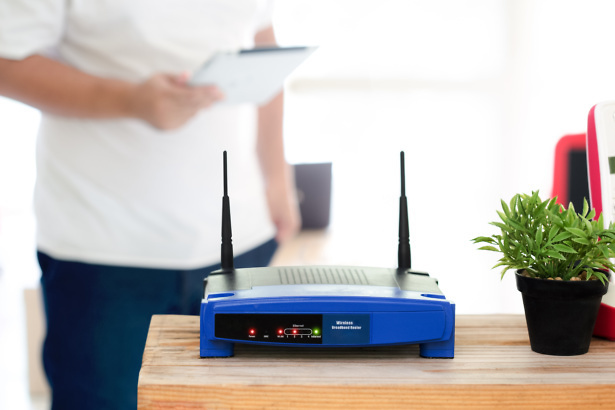 A wi-fi extender amplifies and repeats the router’s wireless signal, expanding its coverage to where the wi-fi is weaker. A mesh system is a series of interlinking hubs placed around the home to ensure a consistent wi-fi connection without having to reconnect to another router, which is especially handy if you live in a large house. Read more on how to extend your wi-fi, and you can also read more on wi-fi system and mesh networks. Your hardware might not be at fault, and ultimately your only route to better broadband might be to switch provider. You can check the speed of your broadband with our Broadband Speed Checker tool, preferably using a cable, and check it against your contract to see if you’re getting what you paid for. Find out how to complain to your broadband provider using our free tool. Haggle for a better broadband deal and find out how much you could save. Read our in-depth help and advice on fixing bad broadband. And if you do decide to switch, Which? Switch Broadband can compare deals from ISPs to make sure you’re getting the best deal.